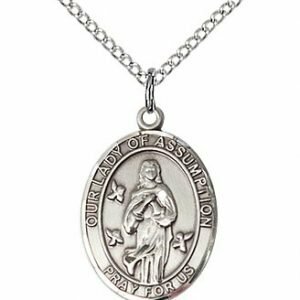 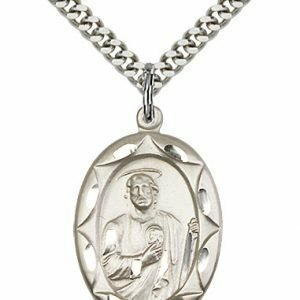 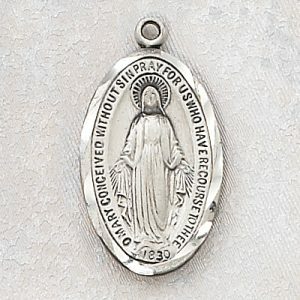 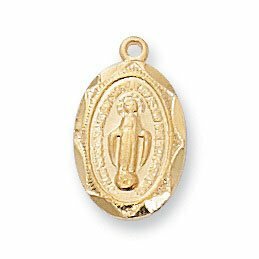 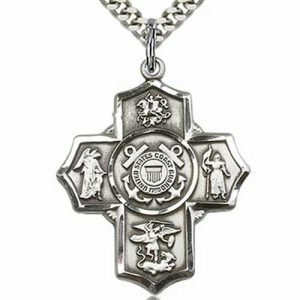 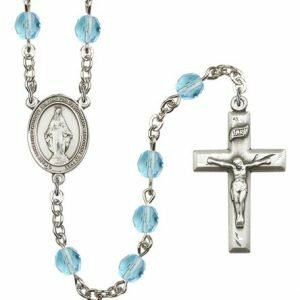 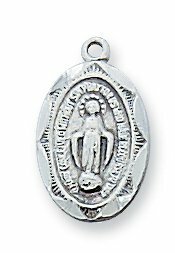 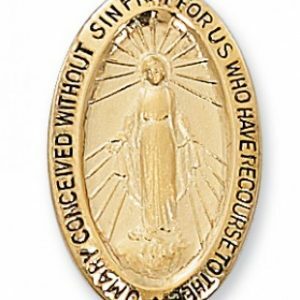 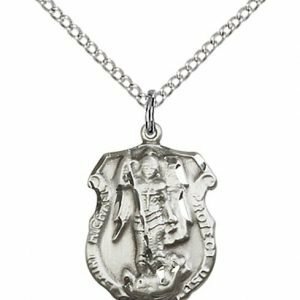 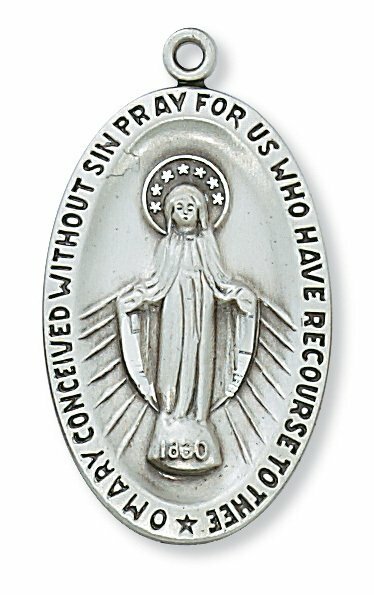 This extra-large sterling silver Miraculous Medal. Measures 1 1/2″ x 7/8″ Includes a 24 in. 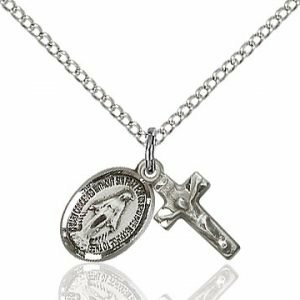 Rhodium Chain and a Deluxe Gift Box.